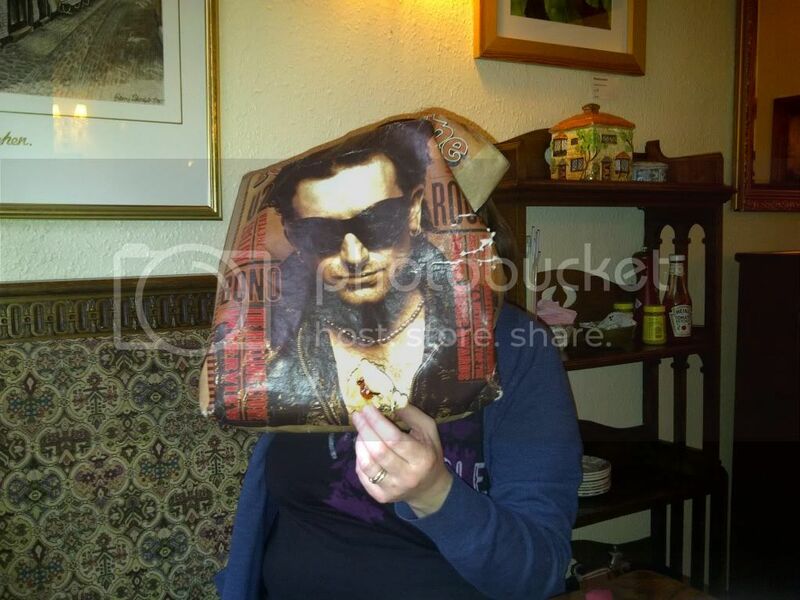 Merry Christmas from Bono the Bag!! 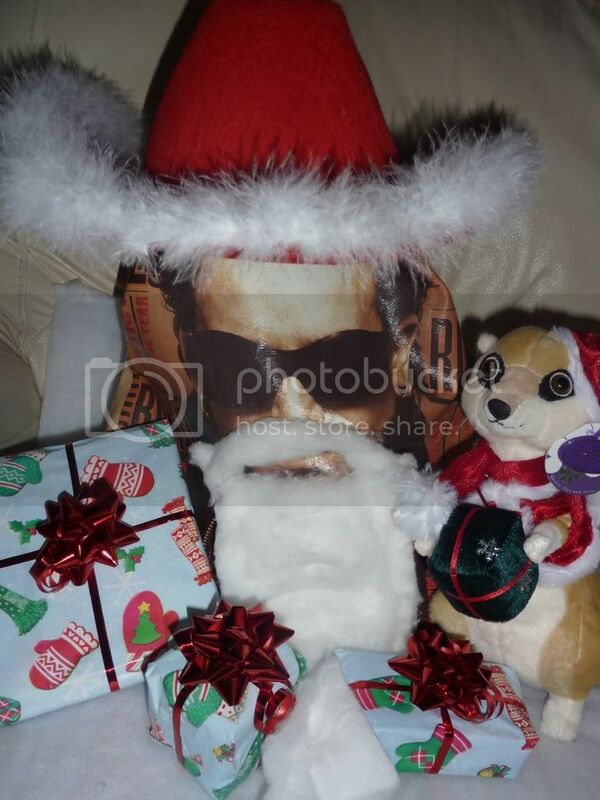 I think we need some Christmas bag pics! Where's the mango moonshine ? Is that the cherry beer from Belguim? It's the best - the only beer I can enjoy . 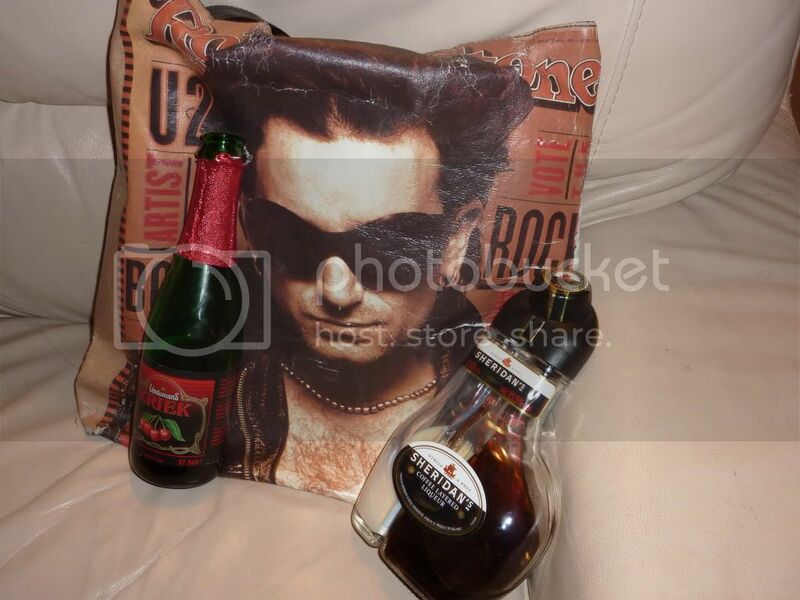 . . maybe Bono will share if I say, "Pretty pleeeeeeease"??? it the belgian cherry beer janette - i am sure that he will share it with you! BTB keeps slipping to page two!!! We can't have this happening! I know i am guilty of not many pics posted but we need to get this done! 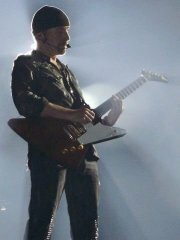 I will get some pics doen this week and where has U2lawoman gone too? She needs to return with more pics too! We can't let this thread die - ever! OMG - This got to page 4!!! But BTB was safe - even the ghosties wouldn't hurt him! they were scary, and hiding bombs underneath the sheet..(i'did see the contours of 2).. hey! maybe they were muslima's after all?? And come on all you bag owners - we need to make sure that he stays on page one!!! I am sure that there are many more things that BTB can do!!! Lets get him busy again! Did you really see ghosts?? I'll have to check out that thread..I bet you were hugging BTB the whole time! Oh yes, there are many more things BTB can do. When is Barbara's B-Day, he needs to get busy making her card! Except, I don't have my camera at the moment, I'll have to get it back! And didn't I read somewhere on here Spicy was thinking of a BTB contest?!! That would be fun too! Zhivvy']And come on all you bag owners - we need to make sure that he stays on page one!!! I'd love a BTB contest, I have said that i will run it - but only if I can still enter lol!!! And get that camera back sooooooooooooooon!!! Zhivvy]And come on all you bag owners - we need to make sure that he stays on page one!!! Yeah!!! he is out of hibernation and off on adventures again lol! lol!!! Doesn't matter how late you came by this as long as you are enjoying! I still have a lot of BTB enthusiam left me, I know you do too!! I read the whole thread again some time ago. I think it's priceless...the pics...the commenting...I catch myself smiling the whole time reading it. It's just so silly and fanactical! !